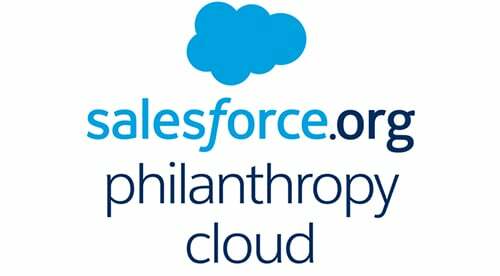 Salesforce.org is proud to host its first combined Open Source Community Sprint that encompasses all of its Open Source Products: NPSP, HEDA and Volunteers For Salesforce! What’s an Open Source Community Sprint? It’s all about you! 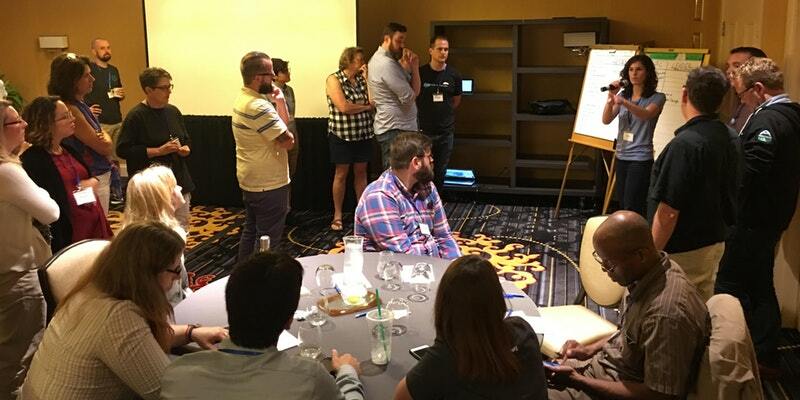 During the two-day event, the community of admins, implementation partners, app partners, and developers will come together with a common goal of making the ecosystem around our open source products better for everyone else (lots of laughs and caffeine included too). You don’t need to be a developer. Bring your laptop, your ideas and a collaborative spirit! What will you specifically work on? That’s up to you! If you are expecting to be talked at all day while you stare at PowerPoint slides, this is not the event for you. We have some topic suggestions, but what you work on and how you do it is decided by you and your fellow attendees at the Sprint. Still not sure if it’s right for you? Nervous because you’re a first-timer? We asked the Power of Us Community to share their tips with first-time sprinters… take a look at what they had to say! Want to join the fun? Register today or learn more about the Community Sprint experience. We also strongly encourage you to join the Open Source Community Sprint Group in the Power of Us Hub. Can’t make this sprint? Keep an eye on the calendar for the next one! The Power of Us Hub is an online community for Salesforce.org customers, certified partners and staff. 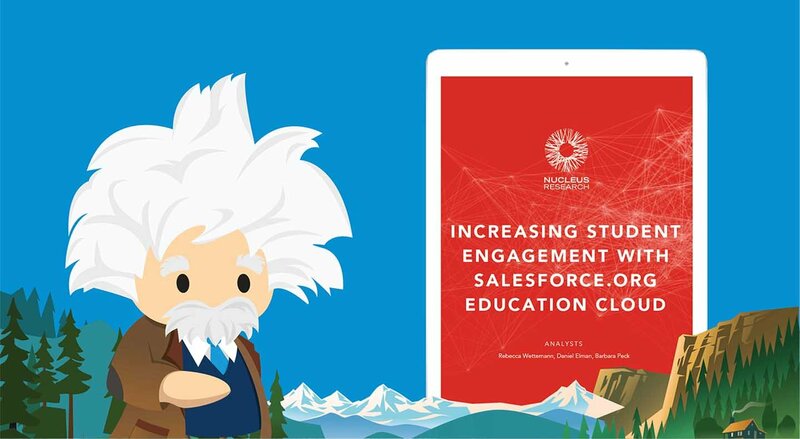 The Hub is a place for you to get answers, build your Salesforce skills, share your expertise and connect with others in the nonprofit, higher education and K-12 sectors who are using Salesforce!